Portfolio - Société OPTIX Ltd. Portfolio / Société OPTIX Ltd. 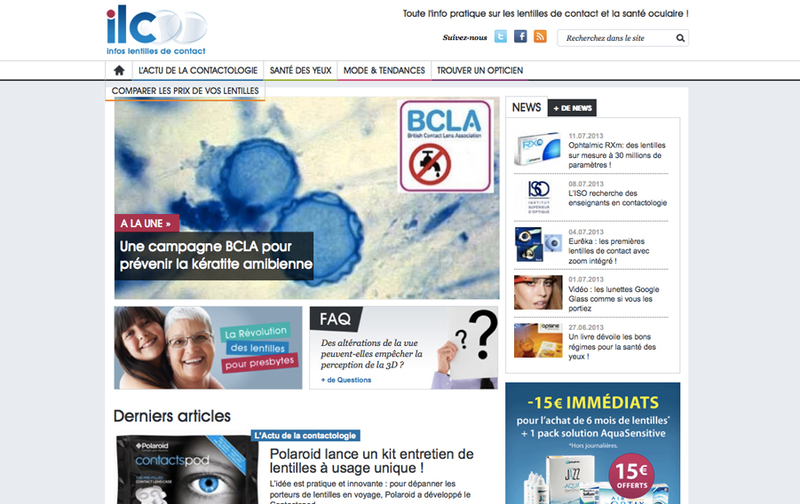 The mission was to create a webzine around lenses to help customers to know more about contact lenses. 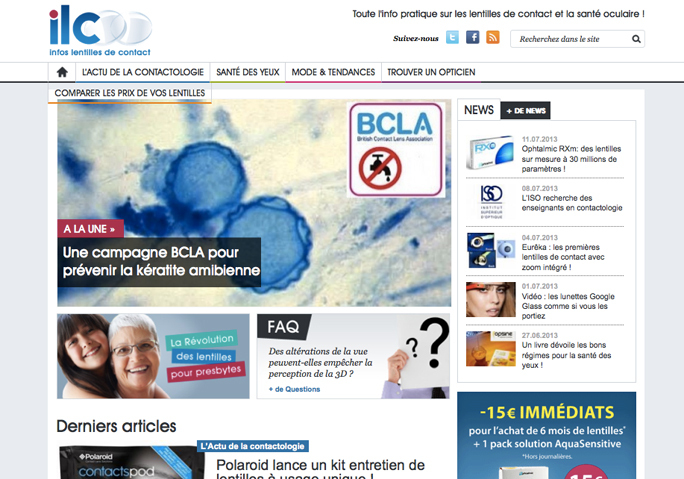 The aim was also to support Ophtalmic Compagnie SEO strategy and put Ophtalmic brand in the same level as the others top sellers in the French market. Client : Société OPTIX Ltd.